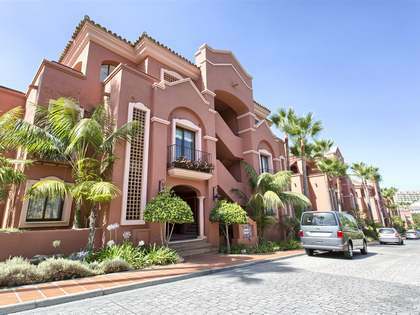 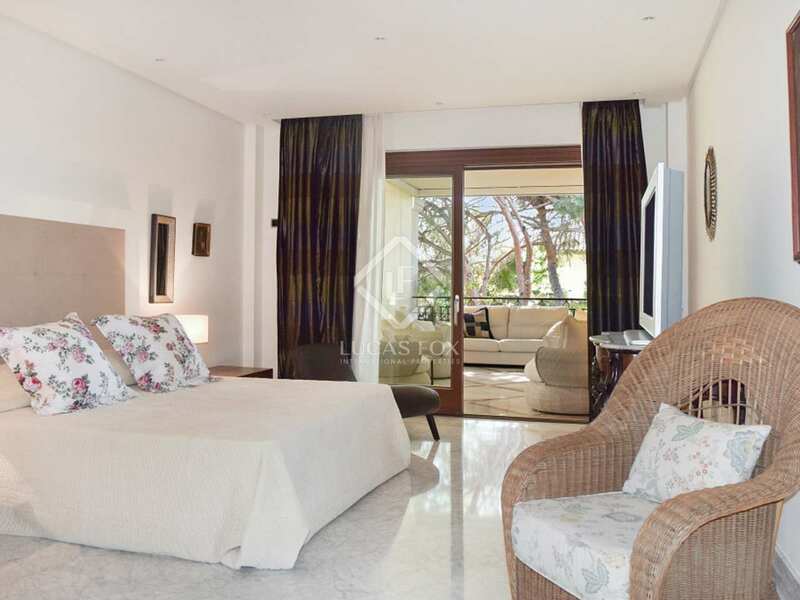 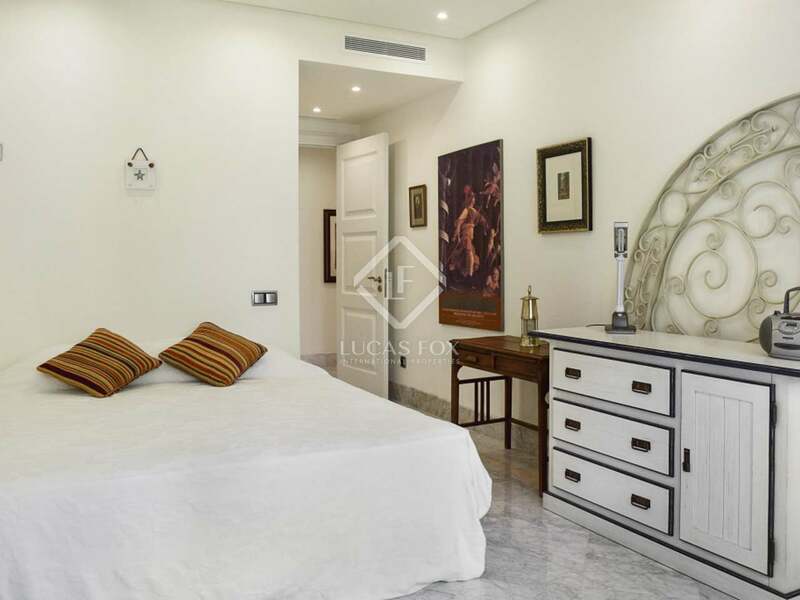 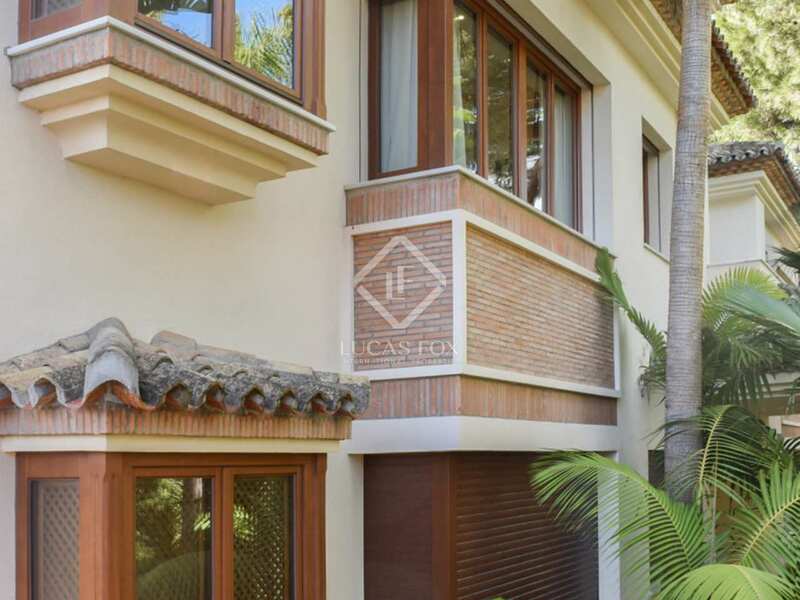 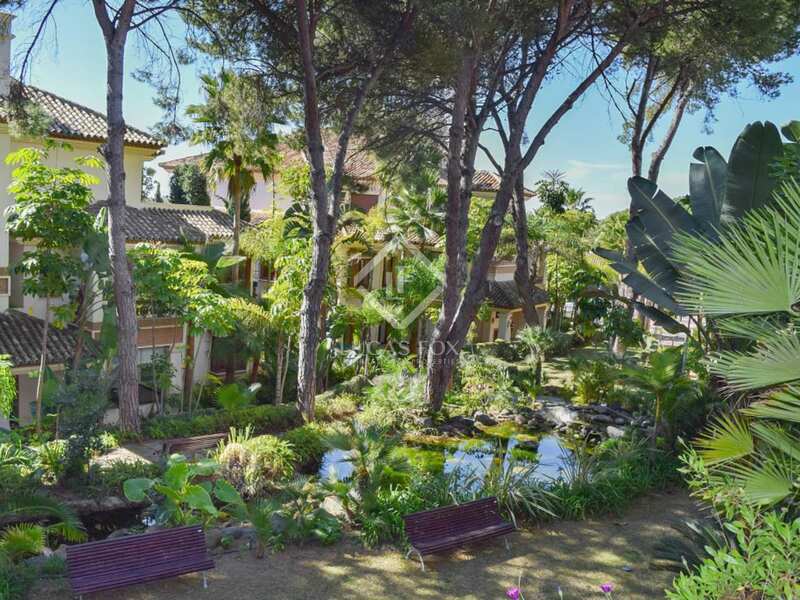 This 197 m² luxury apartment is located in the prestigious Los Monteros Playa, a gated community with 24-hour security service and direct access to one of the most beautiful beaches in Marbella. 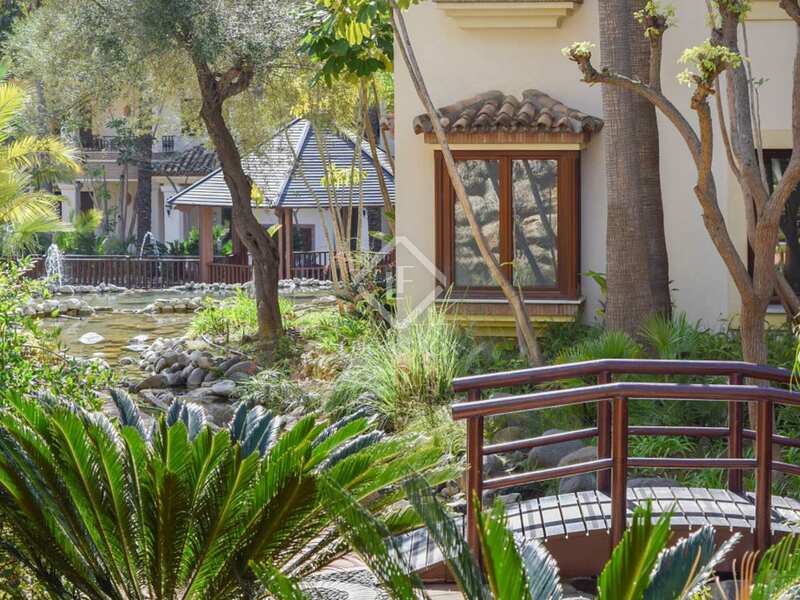 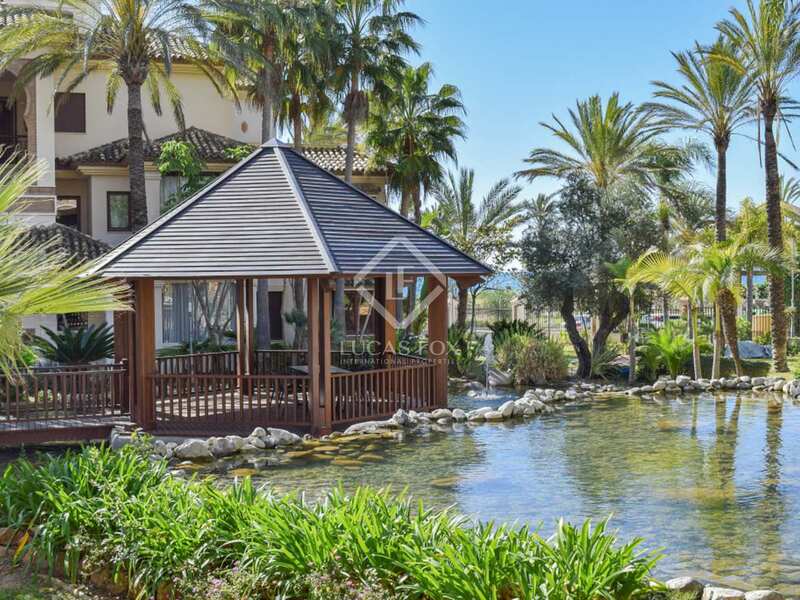 The community boasts beautifully landscaped gardens with lakes and bridges, a sensational swimming pool for adults as well as another one for children, both of them with sea views. 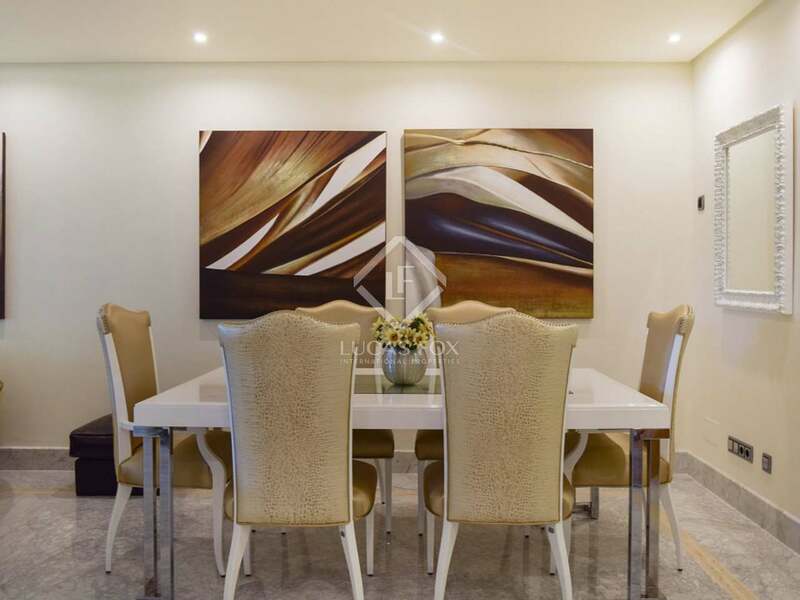 The apartment is question has been finished to a very high standard with quality materials and a sleek, elegant appearance, complete with marble floors and underfloor heating. 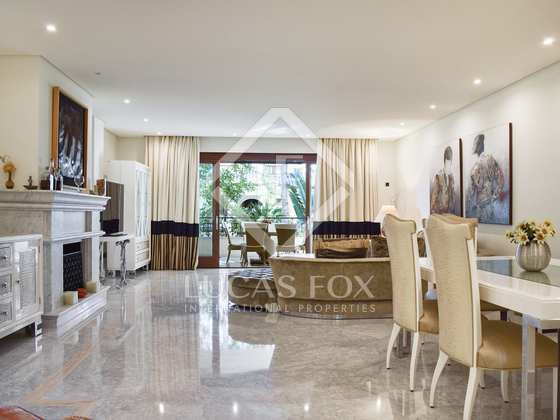 The spacious living room and dining room features a fireplace and a fabulous terrace with views of the communal gardens. 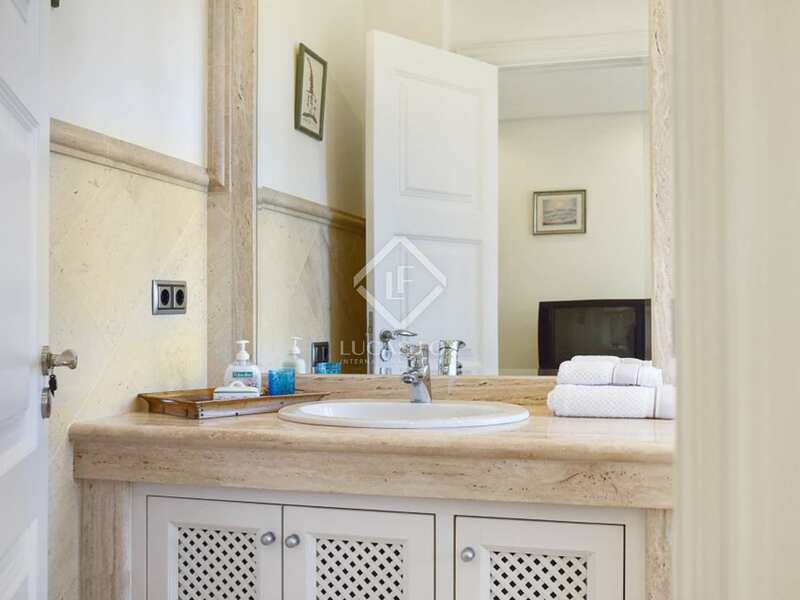 The kitchen is separate and fully equipped and the apartment also offers a utility room and a guest toilet. 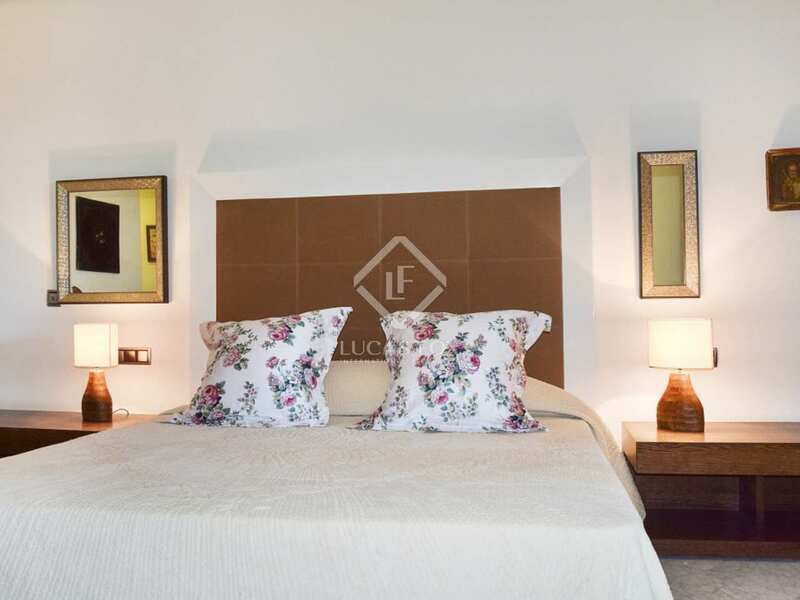 There are 3 en-suite bedrooms in total and the master bedroom boasts its own terrace, several fitted wardrobes and a double shower, as well as a jacuzzi bathtub. 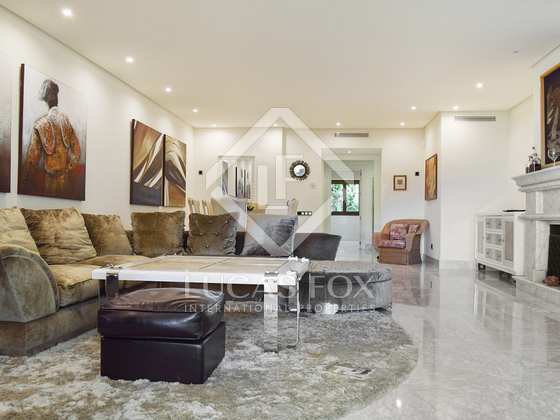 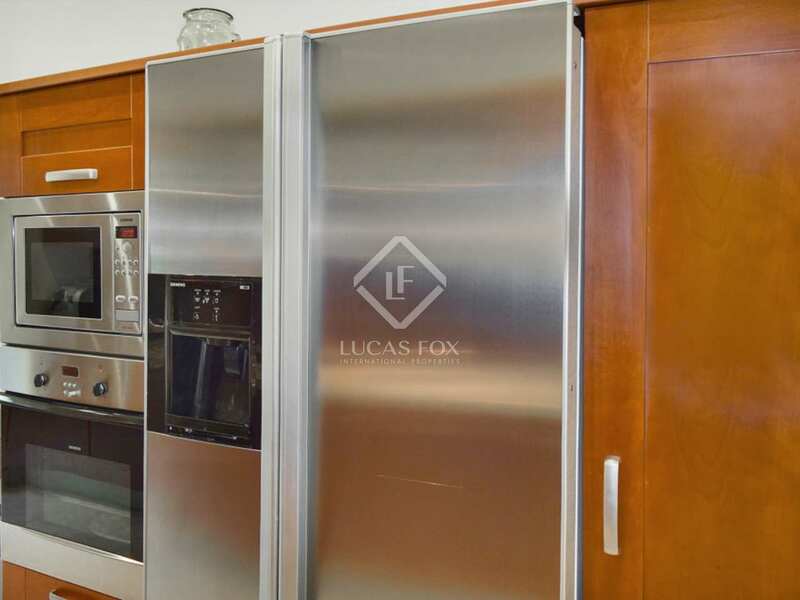 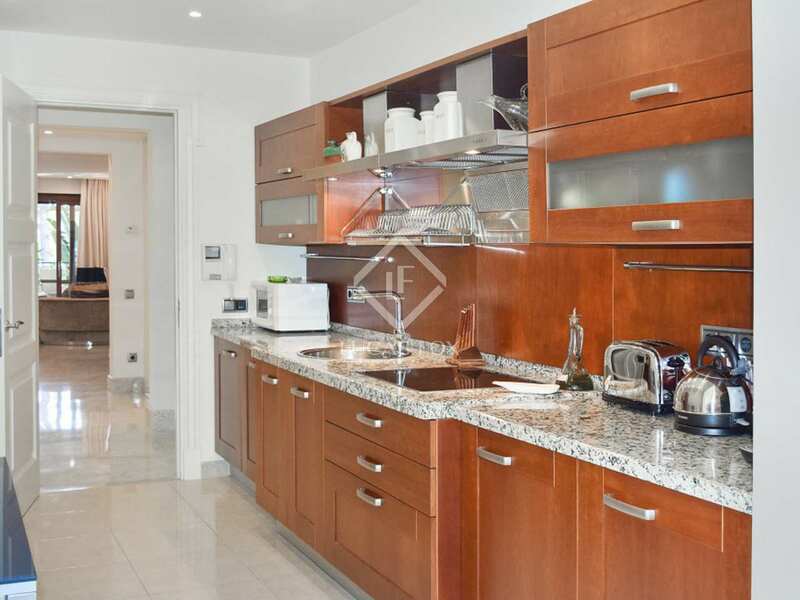 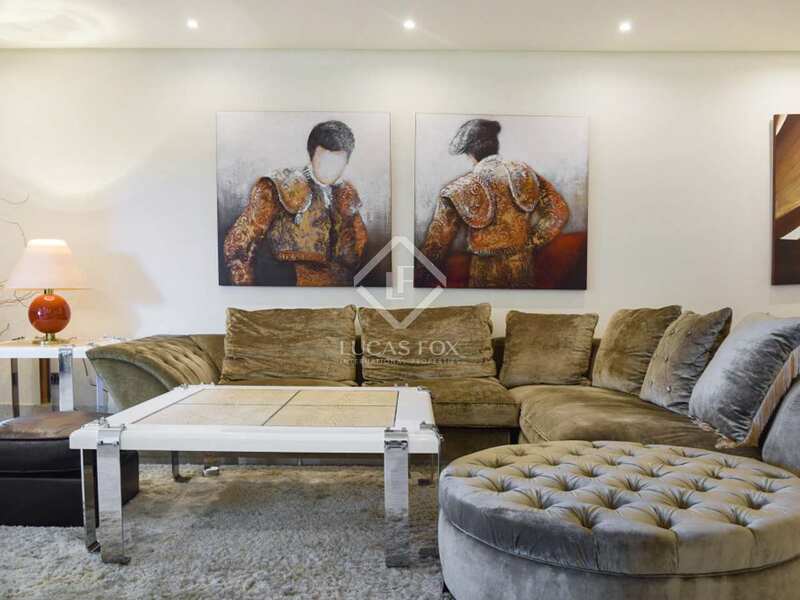 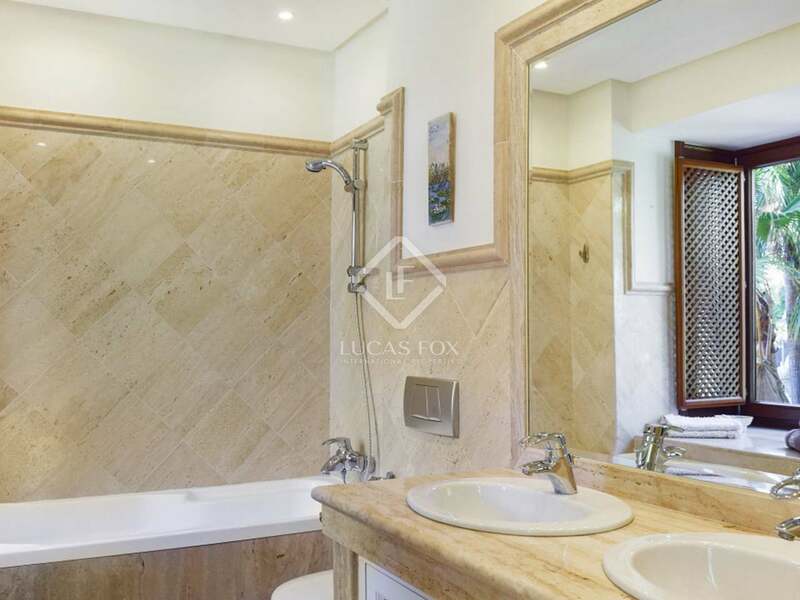 The owner of this exceptional apartment will find a double garage and a storage room at their disposal.